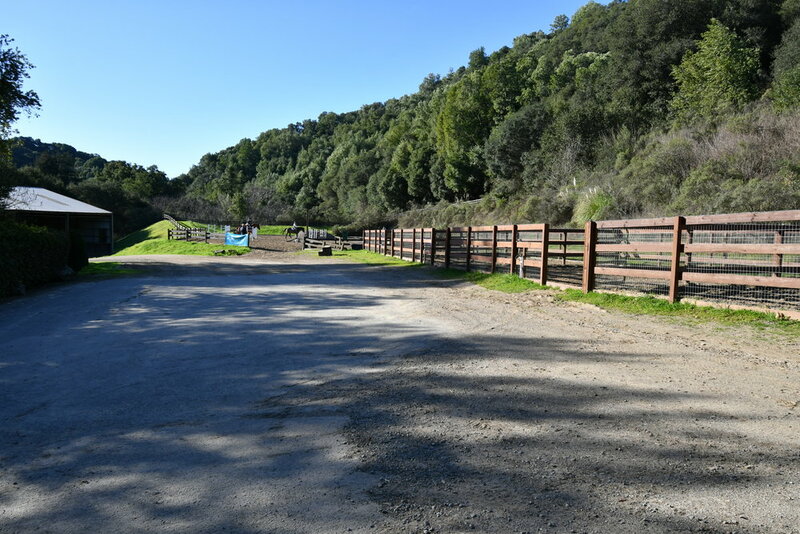 Minutes from San Ramon, Danville/Blackhawk, and Alameda/Oakland/Berkeley - nestled in the foothills of Crow Canyon at the private Baywood Equestrian Center. The facility boasts a large covered arena with premium GGT footing, an outdoor sand arena complete with a natural bank, and beautiful grass turnouts. The main barn has large 13x13 stalls with adequate bedding and our horses are fed three times daily. We have everything we need to provide top notch care for all levels of training.